maybe some1 needs to make light weight parts for these and bring the lb's down a couple 100. Imagine what they would feel like then. I'd like to know the true weight of a raptor 700. Maybe 400lbs?.. and if so my machine is definately over 900lbs with all my gear and I beat 2 different 700's, one with a pipe and controller, and 1 stock. What a powerhouse of a motor i'm sittin on! buuuu-yaaaaaaa! I weighed my raptor. it weighed about 400-410 I can't remember exactly. we'll have to get a drag going. see if you can beat my raptor. it's a quick little basstard out of the hole but it wont beat my renegade. for every 40 pounds weight you carry, you basically LOOSE 1 rwhp. 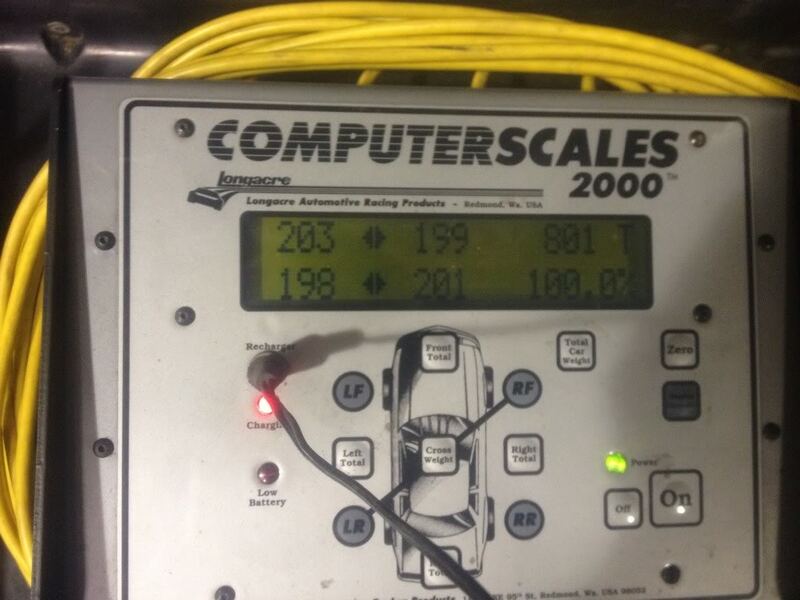 so if you weigh in at 900 pounds and make 62 rwhp. to see if you are competitive with a raptor you have a 500+ pound mass to move. that = you are loosing compared to the raptor about -12.5 rwhp (or concider the raptor gaining this advantage) NOT COUNTING RIDER WEIGHT!! that puts you damn close to what a 50 rwhp raptor will run, but you have the ease of perfect holeshot and never miss a gear. Good analysis John, I've always looked at weight savings in rotating mass also. So for every 7.5 lbs you remove you gain 1 hp. The lightest wheels I've found are the pro mod T-9 at under 8 lbs. Popular with the sxs crowd because of there heavy machines. Same principle holds true with all machines and of course includes tires, just not near as noticeable. Running the T-9's you will gain 1.5 hp over the stock XT wheels. Is that 1.5 hp worth the 400 dollar price, for some yes but most no. Just checked weights, in my tire wheel swapover. Hiper sidewinders are exactly 2 lbs heavier than the stock wheels on my gade. 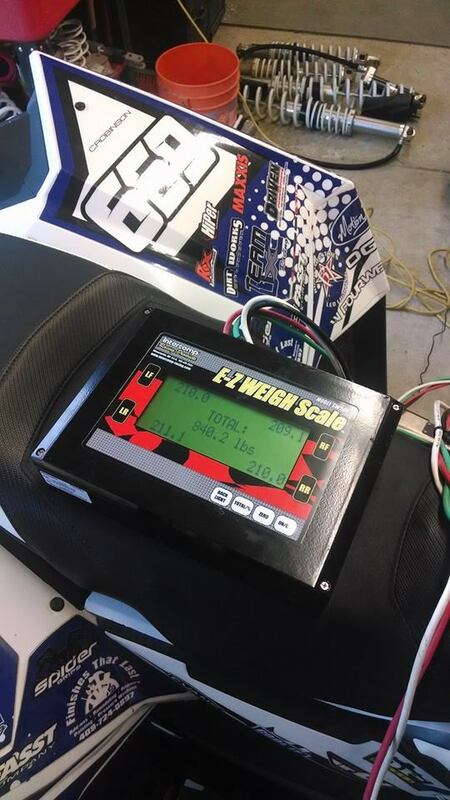 Someone was finally able to weigh the Scrambler 1000. Turns out the Scrambler and Renegade are actually very close to the same weight and distribution. Chris Robinson from TORN gets the credit for this. First pic is the Scrambler. Second one is the pic that was posted at the beginning of this thread of the Renegade weight. Scrambler 1000: 840lbs with full tank, Hiper dual beadlocks, maxxis Ceros tires and tire balls. Renegade 1000: 801lbs with 2 bars on fuel gauge, muzzy exhaust (14lbs over stock) and stock rims and tires.